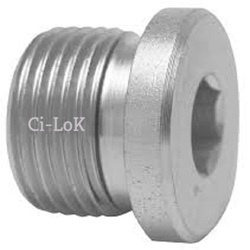 Leading Manufacturer of pipe plug from Mumbai. A¿¿plug¿¿fits inside the pipe segment or fitting to which. We also export world wide.